Any Francophile worth their weight in Frog Legs has no excuse to miss out on today’s Bastille Day Celebrations!!! 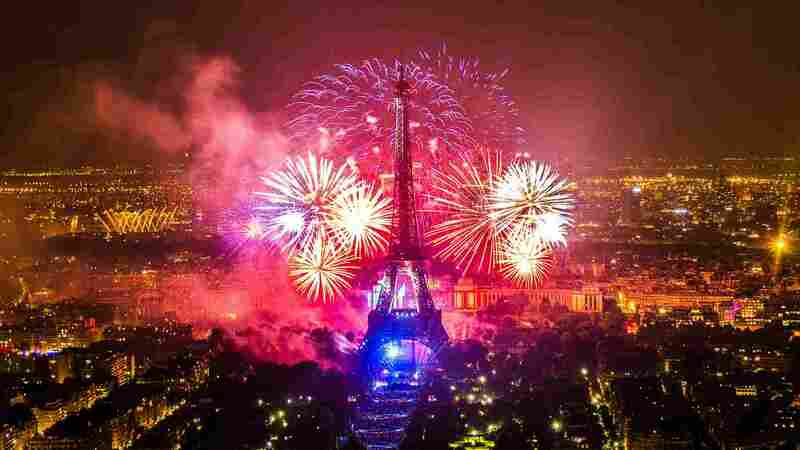 If you are lucky enough to be in Paris, then check out GGG’s Guide to Bastille Day in Paris. For the rest of us, there are still tons more options! Nothing going on in your neck of the woods? Then pull out your beret, grab some like-minded friends, a bottle of wine (or two), some cheese, and a baguette and make your own cebration! We should start a Portland Bastille day! !